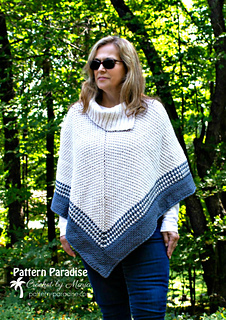 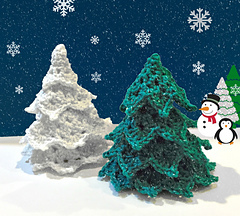 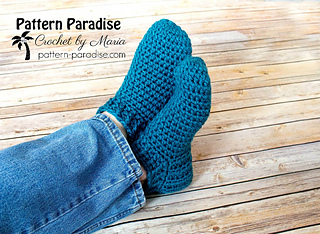 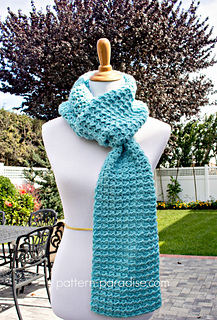 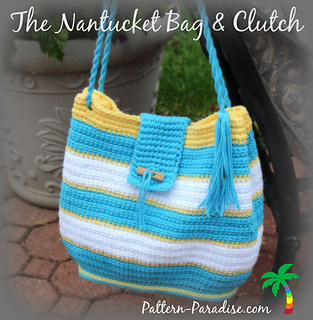 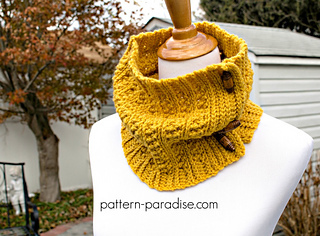 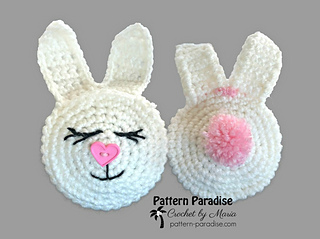 Enjoy my free patterns on my blog! 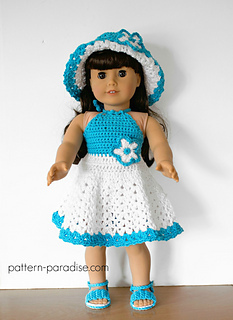 Crochet patterns including: dress, sweater, top, jumper, sundress, skirt, pants, shorts and more! 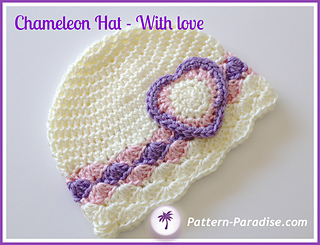 A collection of baby layettes, including blanket, sweater, hat, booties and more. 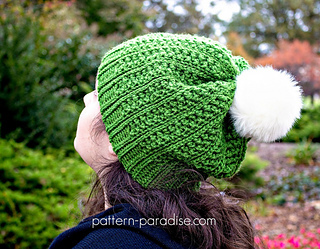 The 2014 challenge was to take a basic hat in January and modify it each month for seasonal flair. 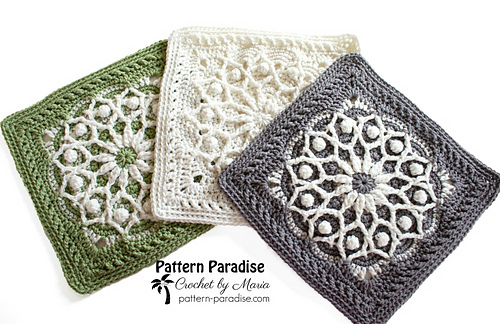 This is the result and all of the patterns are free. 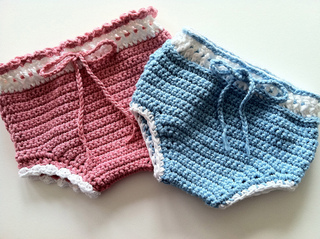 The X Stitch Challenge is a year long event. 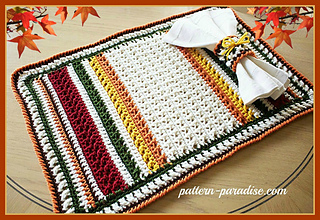 Each month I will design a pattern using the X Stitch. 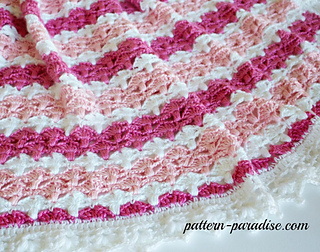 Let’s see how many different things I can make with this lovely stitch!